I have a special Thanksgiving surprise to share with you! 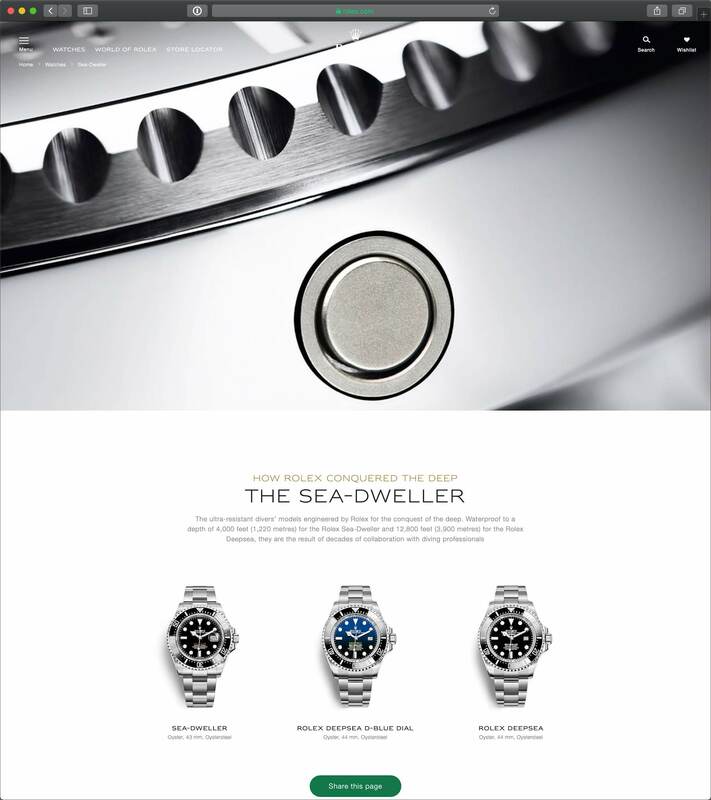 Rolex just overhauled their Rolex.com website and it looks great! This is the first major overhaul since 2015. The new Rolex.com has many very thoughtful updates. 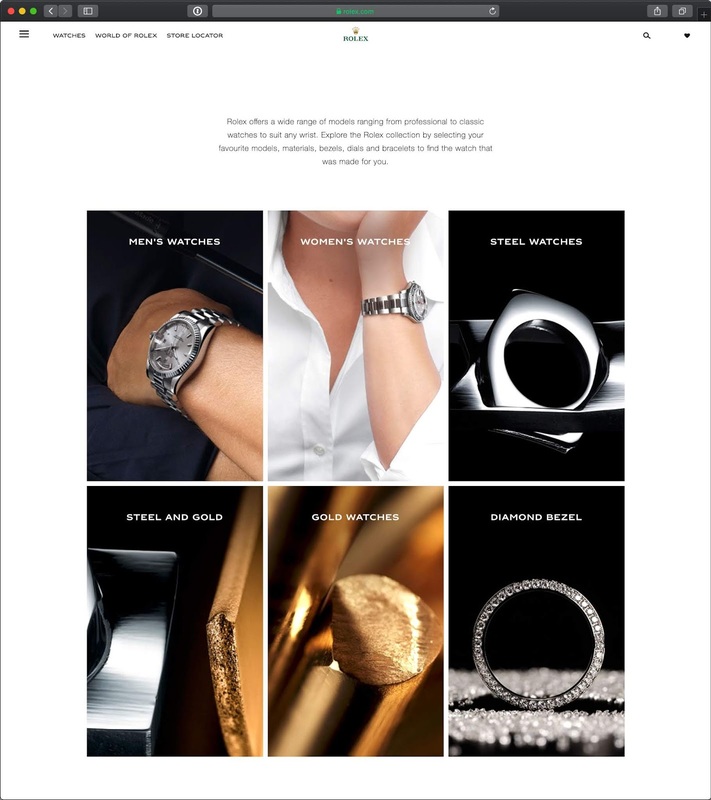 Head over to Rolex.com at check it out for yourself.